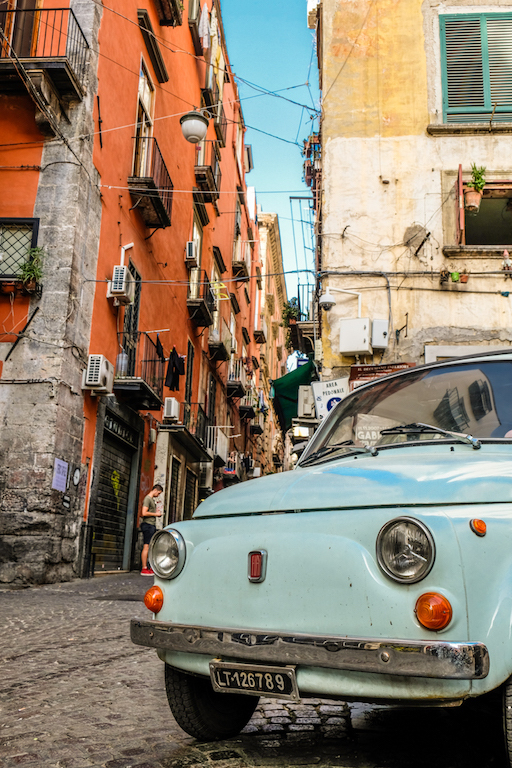 If you have only ever visited Venice in the north or Positano in the south of Italy, you have seen this picture-perfect country, the dream of every tourist coming to the Italy for the first time. 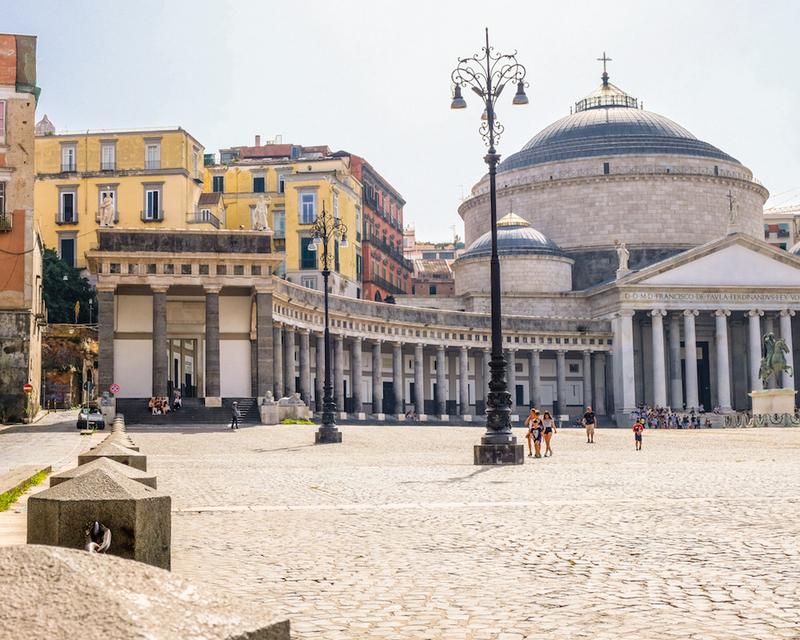 Your arrival in Piazza Garibaldi in Naples, will for sure, ruin this dreamy vision of Italy. 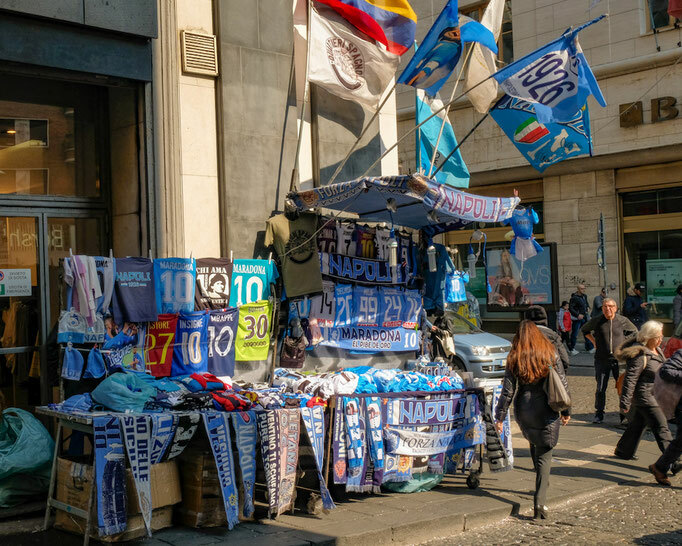 On the one hand, the birthplace of the most popular food in the world - pizza and the city of boutiques full of unique work of Italian fashion designers, on the other hand the epicenter of mafian activities and drug and waste trade. 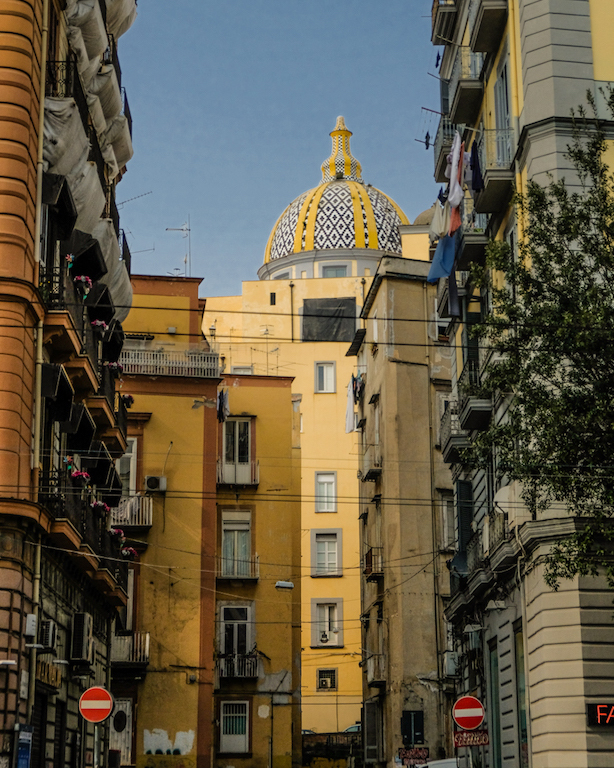 Naples is full of controversial feelings. Don't wait for a scenery like in those Hollywood movies from the 50's you are used to from television. 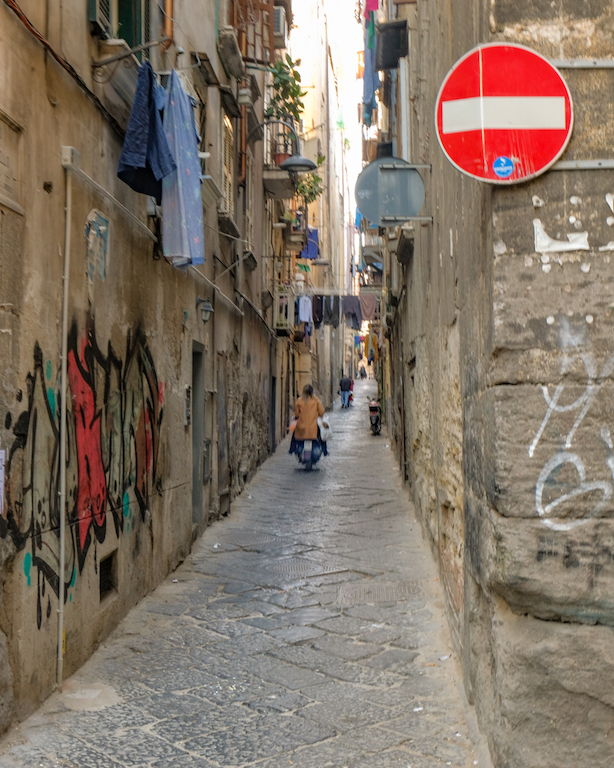 This city is spinning, full of garbage and unpleasant noise of bikes and lively Italians. 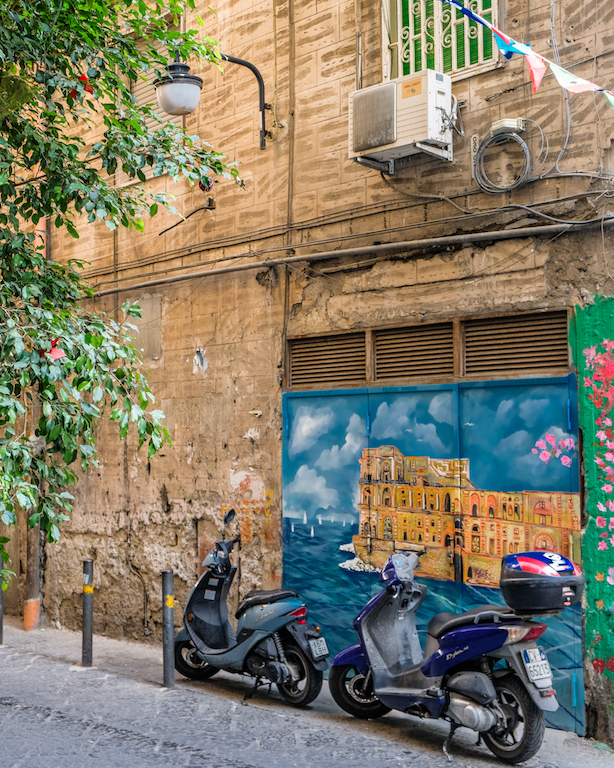 Motorcycles, which are the most popular way of transport are usually taking the pedestrian footpaths so you have to jump to the side in order to avoid a knock down. No rules. Who's faster and more sophisticated on the road, wins. It is simple. In spite of all the minuses I could find on Naples, I have only one feeling: I love it there! If you love food and Italy like me, you will want to see Naples live. 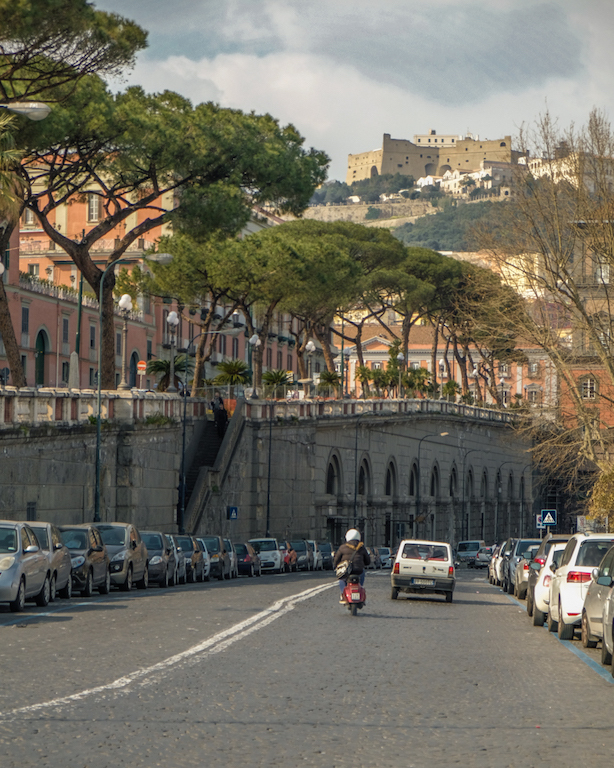 No matter how you arrive in Naples, by ferry, by car, by plane. The first thing you will notice will be --> that there is an absolute chaos going on everywhere - obviously, mostly on the roads. No matter if there is a red traffic light going on, or that you just noticed a stop sign or a sign forbidding entry, it doesn't matter. 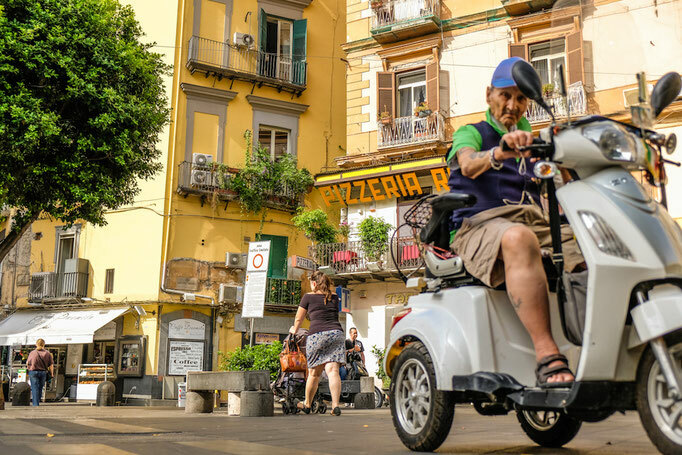 Neapolitans ride the way as they do in Bangkok, Thailand. Wild and uncontrolled. One advantage is that even if they violate all the traffic regulations that you can think of, they always try to be careful. Watch out for yourself and make sure that your eyes stay wide open to prevent any accident! Naples airport is a small airport and very close (6 km) to the center of Naples, so if you travel to the city by air, you will be able to get to the city centre and check-in within 35 minutes of touch down. 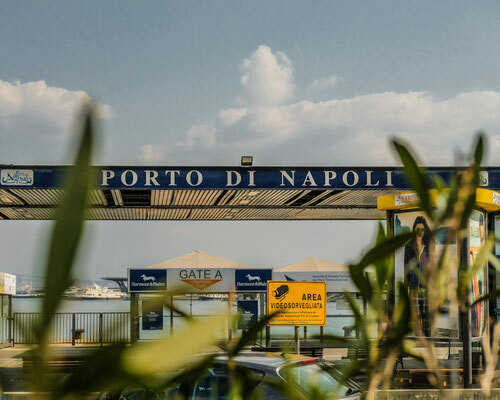 I recommend booking a taxi-transfer to the city in advance, because there is only one bus going from the airport every 20 minutes and if you want to save time and nerves, you can get to to place you stay for about 35 euros. 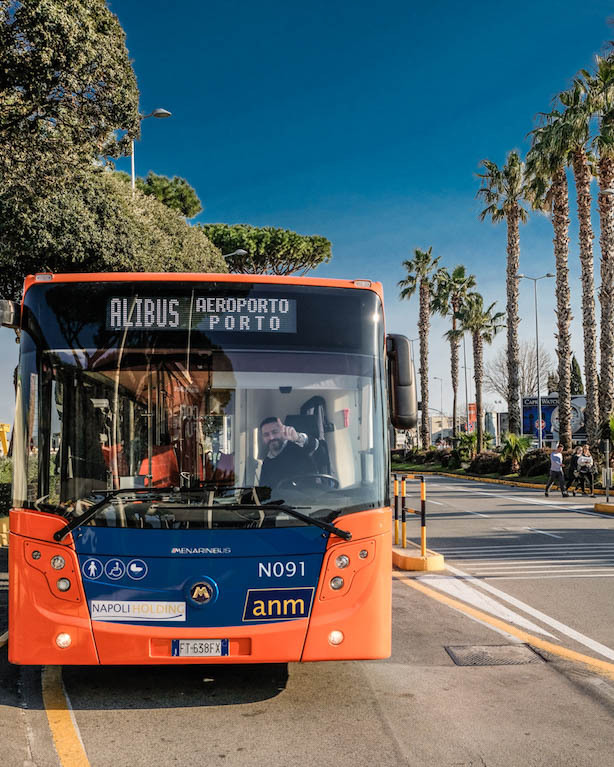 Otherwise you can get from/to the airport with public transfer - with a bus called ALIBUS, and I would recommend taking it once you are leaving Naples. 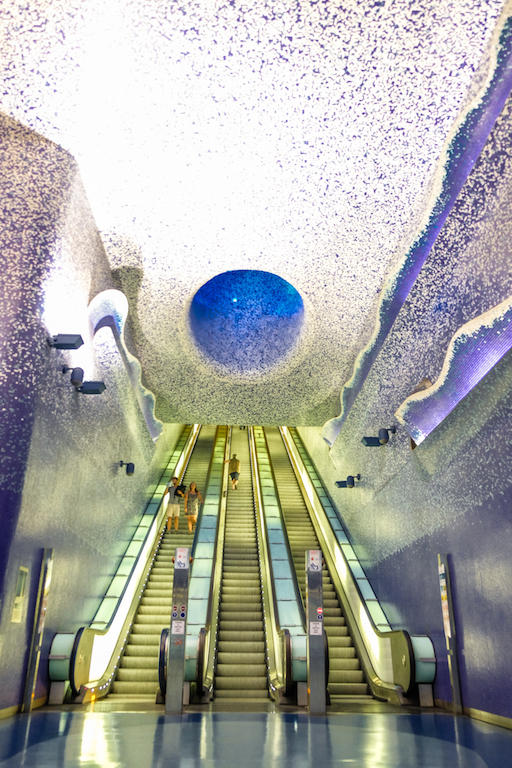 The journey takes 15 minutes and costs only 5 euros. 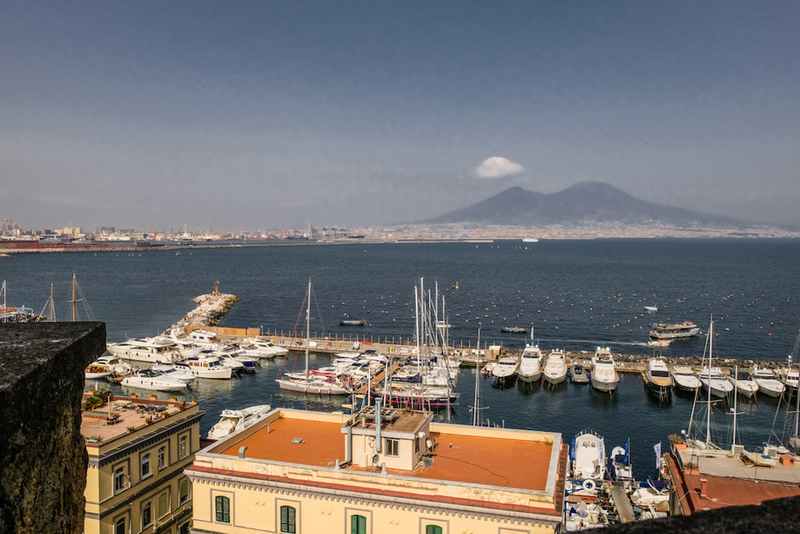 If you only have 2 days to spend in Naples, I recommend staying in the city center. 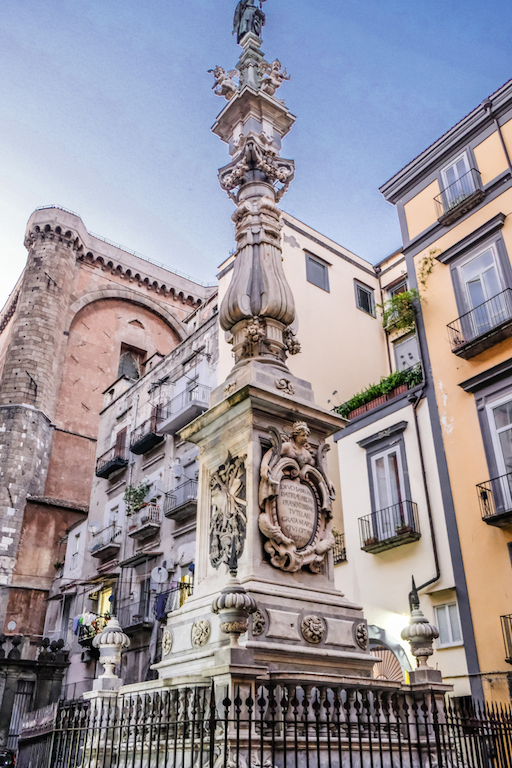 In one day, you can see almost the whole center, Via Toledo, do the shopping, take a walk around Spagnoli quarter, stuff yourself with goodies to the fullness and for the next day you can go for a walk along the seaside, or alternatively visit the archaeological museum. 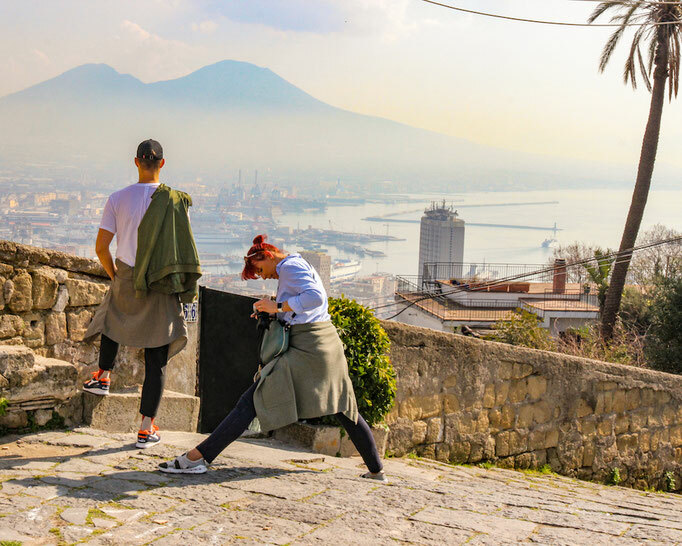 For those who are more interested in history than the Neapolitan food, they can take a bus from the Piazza Garibaldi (the Central Station) to the Pompeii, where you can enjoy a glimpse of the enchanting archaeological excavations. For sun-bathing visitors, I recommend visiting Positano or Sorrento on the Amalfi Coast or the famous island of Capri, where the fantastic Limoncello (lemon liqueur) comes from. 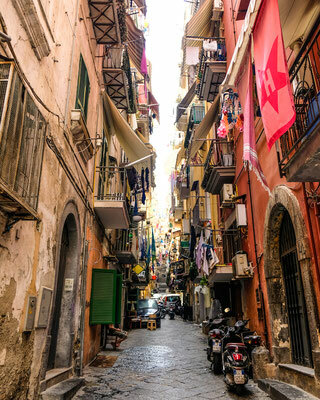 I see Naples as uniqe chance to try lot of different delicious food and think that 2 days would be enough to do that! 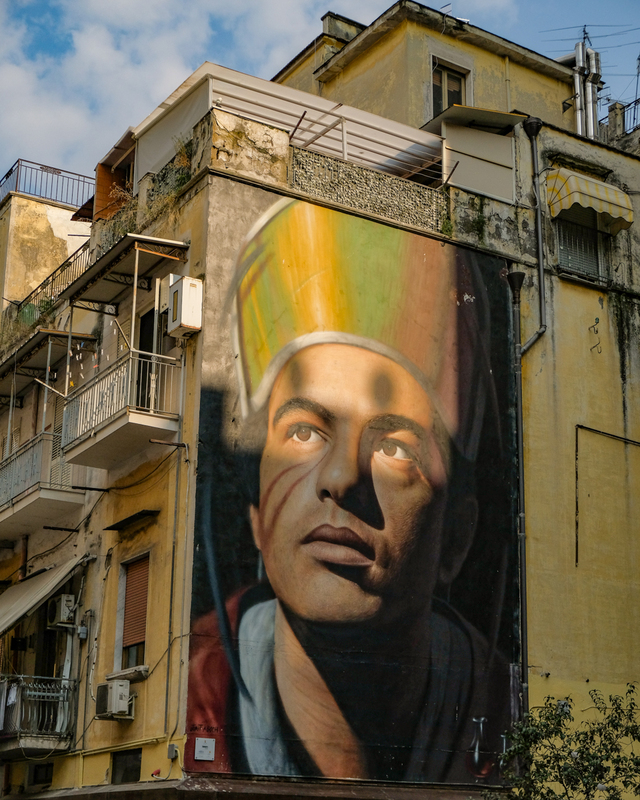 Not to mention that you will have a chance of spotting the most incredible street art ever! 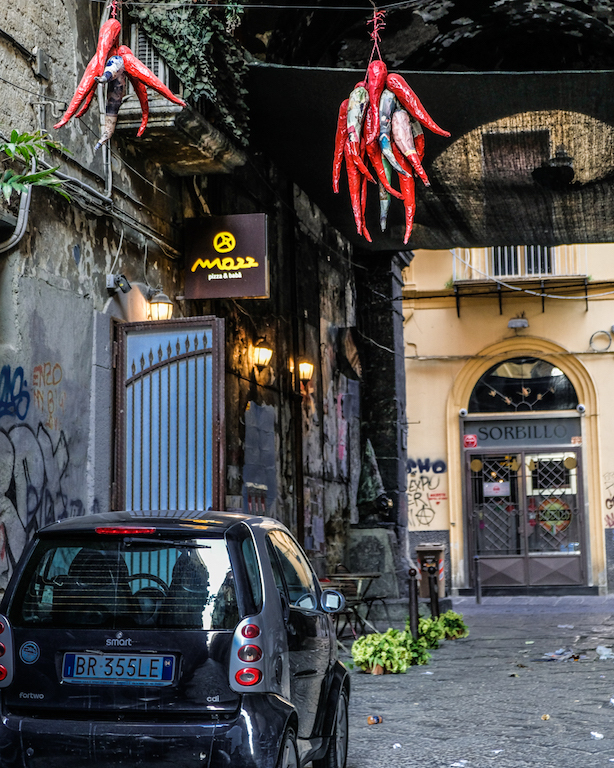 Just start exploring the Spagnoli Quarter and you will be stunned! Obviously it is nothing new if I mention that walking around the city after dark is not the safest activity. Personally, I did not have bad experiences, but one has to be careful and do not want to take expensive jewelry with you as the city is known for its crime and stealing, and it is necessary to be careful. 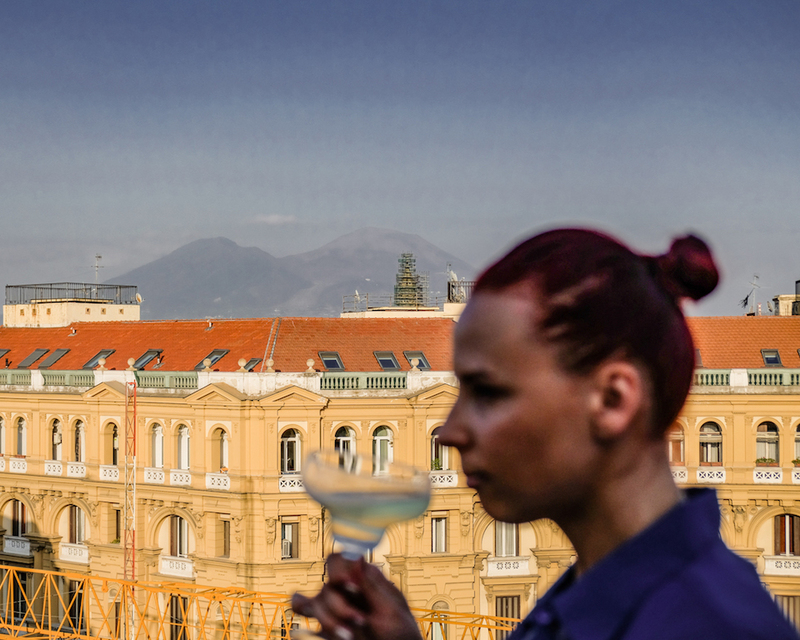 If you stay in the city centre, nothing nasty should happen to you! Man goes to Naples mainly to eat well. 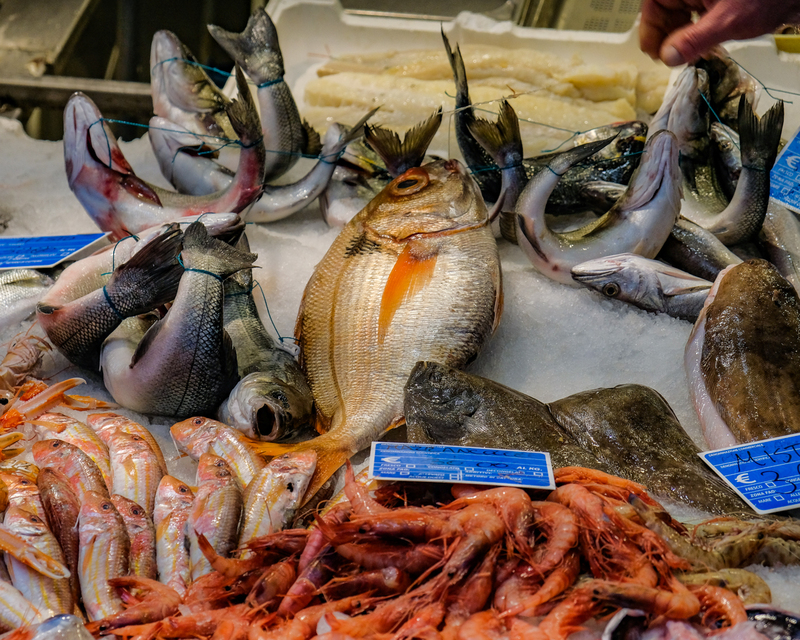 It is astonishing at Naples that the price / quality ratio of food is the best in Italy. According to the Italians themselves, is the neapolitan street food e.g. Arancini (see the recipe here) equal to haute cuisine. But for the tenth price! 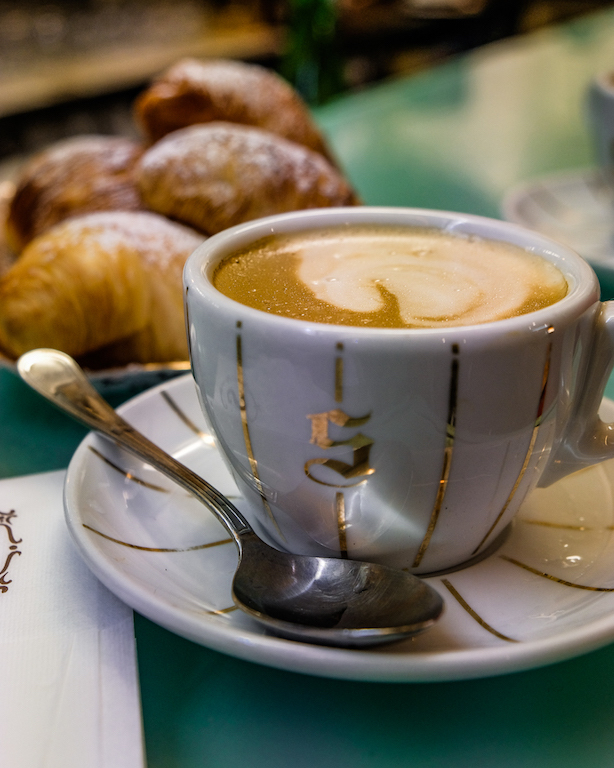 Speaking of Breakfast in Naples, you MUST try SFOGLIATELLE and the coffee (my secret tip - head to Scaturchio which has over 110 years of tradition in baking! 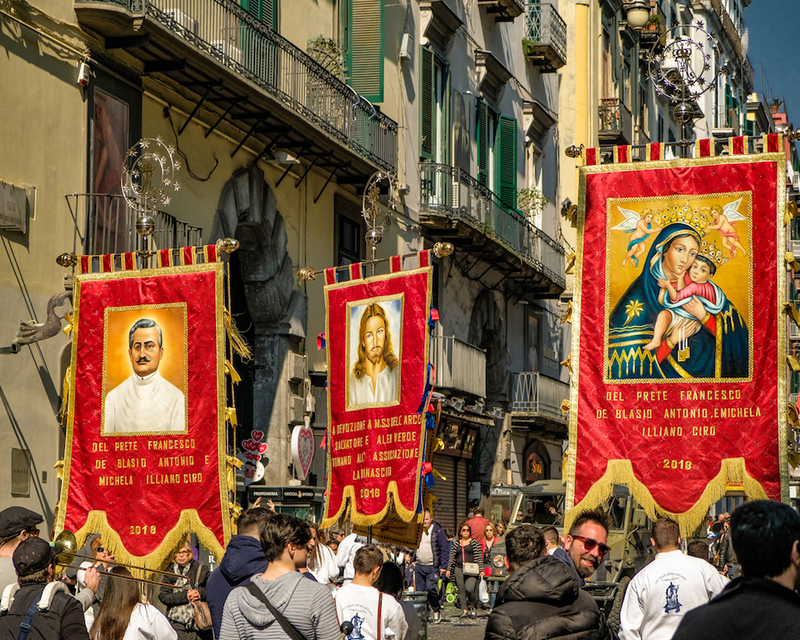 ), which is a cult in the city. To describe the taste of ricotta+lemon stuffed home-made puff pastries, I will not even break it down, otherwise I will drool over the keyboard 😄. 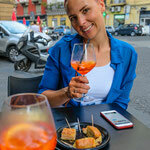 In case you are having a late breakfast or you are going out first at a lunch time, it is totally fine to start your day with a big glass of Aperol Spritz (a popular italian drink containing orange-red liquor Aperol mixed with soda and Prosecco with a lot of ice and a slice of orange) with some pizzette on the side which are kind of finger food that would be served along with aperitif very often. 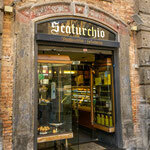 After good sfogliatella and walk through the Quarteri Spagnoli, stop for a PIZZA. 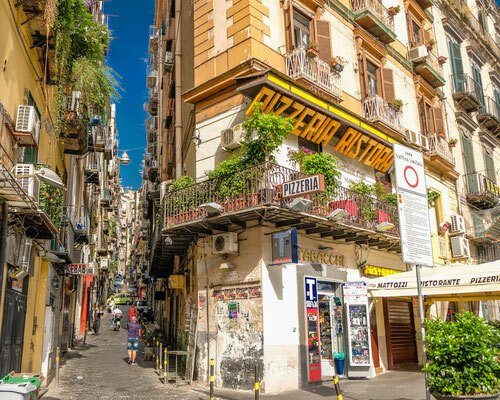 There is a large number of places in Naples where you can buy the pizza of your dreams. 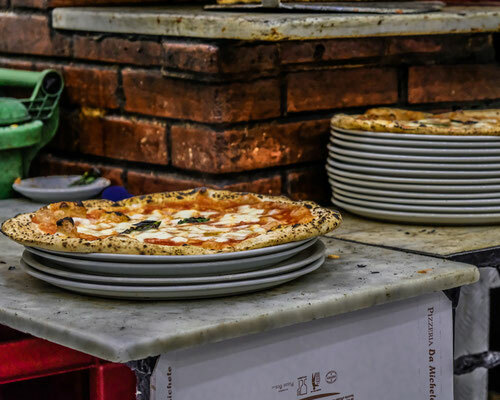 It does not have to be a classic restaurant, but try also any pizzeria, or a small bistro where you definitely get a delicious pizza you have never eaten before! And when I say pizza, I don't just mean the classic one whith the tomato sauce and cheese on the top. But also one which is deep fried in oil. Yes you read right! Pizza fritta! 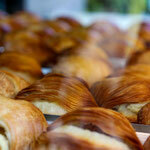 Filled with bacon, provola (cheese) and tomato sauce. 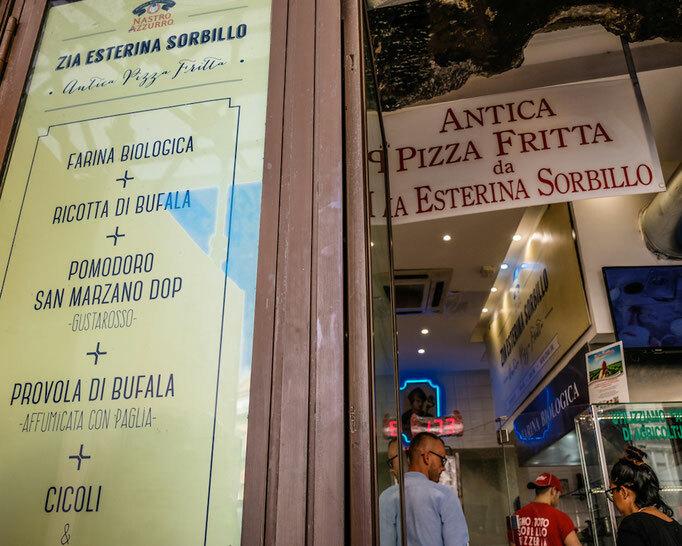 You can find this fantastic fried pizza near Piazza del Plebescito, in the small take away Antica Pizza Fritta Da Zia Esterina Zorbillo or at any corner of the city, actually. 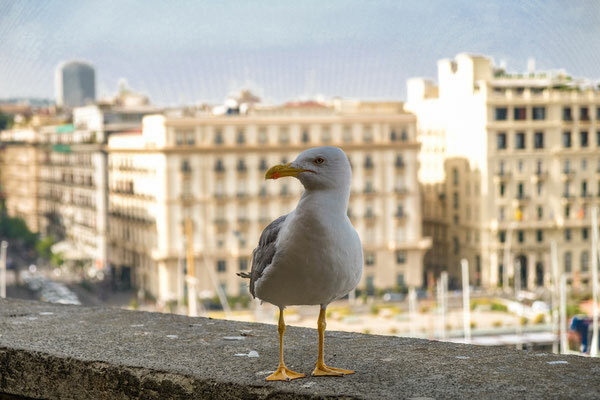 And if you go pass Da Zia Esterina Zorbillo and take your slice of pizza fritta, you can go through the Piazza del Plebiscito square and walk along the Naples Bay to Castel dell Ovo. On the sea front, you can enjoy the sip of prosecco in one of the many restaurants, enjoying the sea view and view of Mount Vesuvius, which is, by the way, still active. 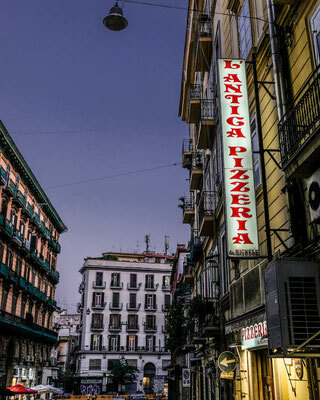 WHERE CAN YOU ORDER THE BEST PIZZA? 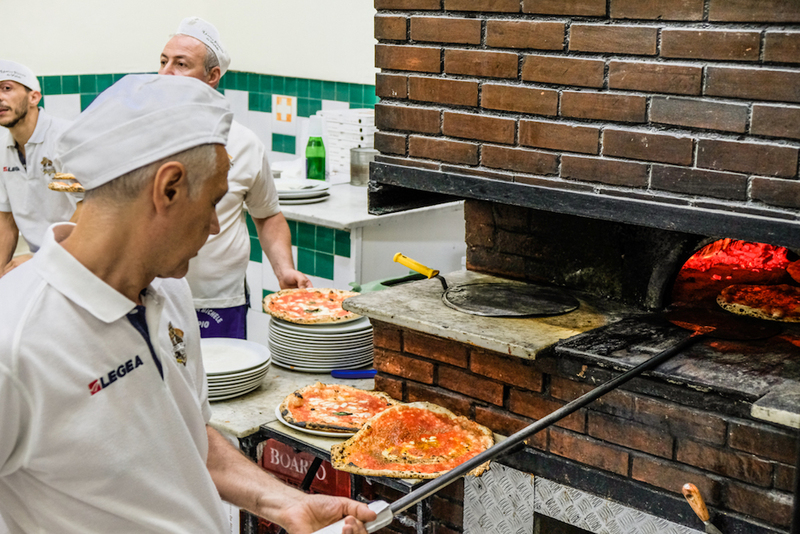 Some food bloggers say that in order to get THE BEST PIZZA you have to head out to the village Caiazzo (45 minutes car drive) and visit pizzeria "Pepe in Grani". 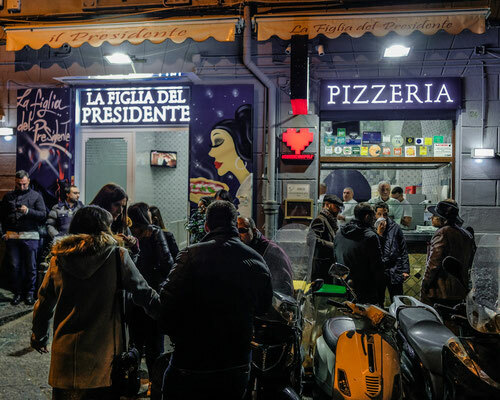 I have no personal experience with this pizzeria, and I believe that I woud surely enjoy the pizza there, but if you are not explicitly obsessed with this meal, I believe in Naples there you will find a great choice of places to eat. The truth is, that every individual has different taste buds and my favourite pizza doesn't necessarily need to be your favourite one. 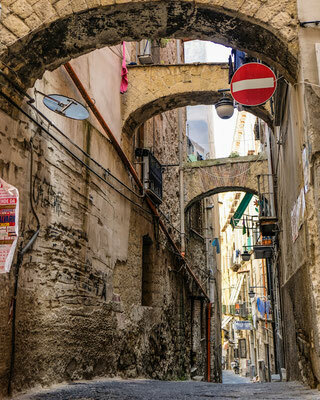 So just stay in Naples. In Naples they have a pizza standard, according to which the pizza has to meet the criteria in order to have the right to call the pizza "Pizza Vera Napoletana". 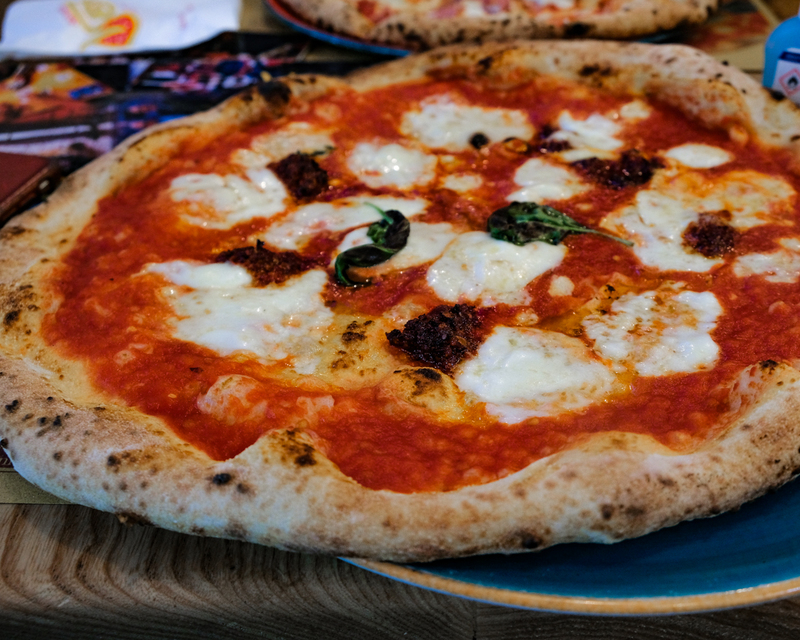 (the real neapolitan pizza). E.g.the tomatoes must come from the Vesuvio area, the cheese on top is supposed to be "Fior di latte" and not mozzarella (which is too damp and make the Neapolitan pizza too muddy), the dough must be made of Italian type of flour "00" which has a high protein content. 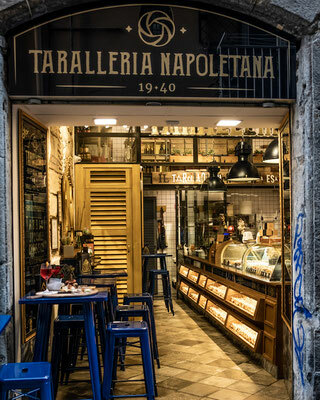 Places making the real neapolitan pizza would be labeled "Vera Pizza Napoletana". My top 4 places to eat pizza: DaMichele, La Figlia del Presidente, Da Attilio & Vesi. I would also have a secret tip for places that I have been recommended by locals, but unfortunately I have not visited any of those personally so I can´t tell how is the quality and the taste, but here we go: Pizzeria Concettina ai Tre Santi and Pizzeria Ntretella. Myself personally - I love pizza in Da Michele the most. I have never visited any pizzeria before, which would serve only two kinds of pizza. Marinara and Margarita. 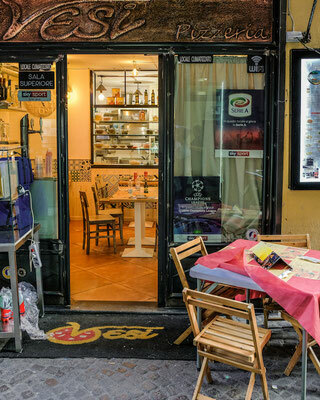 It is absolutely simple but most popular pizzeria in the neighborhood. 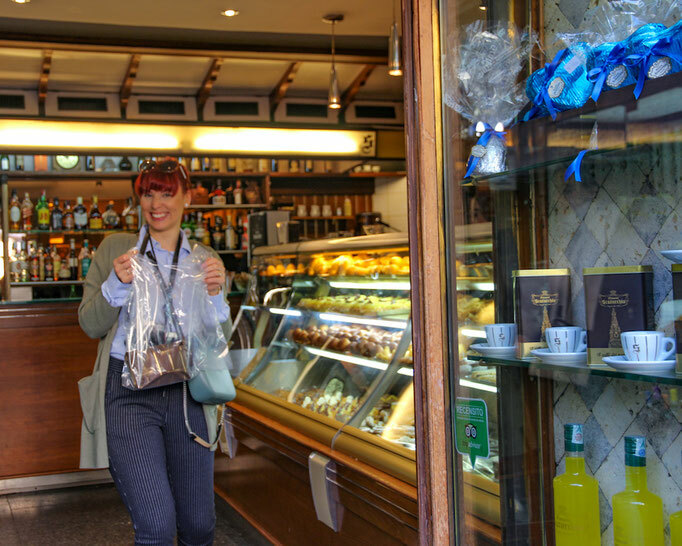 You can have your fantastic lunch for 5 euro! 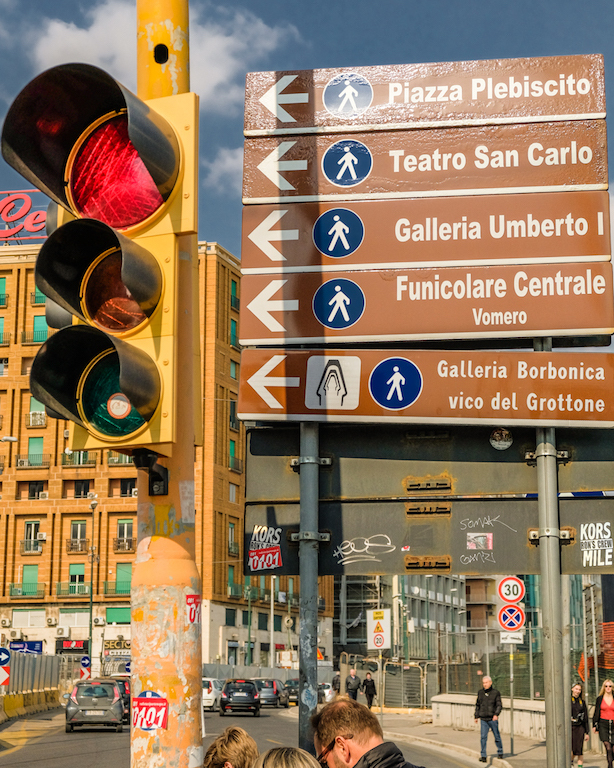 Beware, if you decide to visit Da Michele, be patient as sometimes you might wait for 2 hours just to get inside! 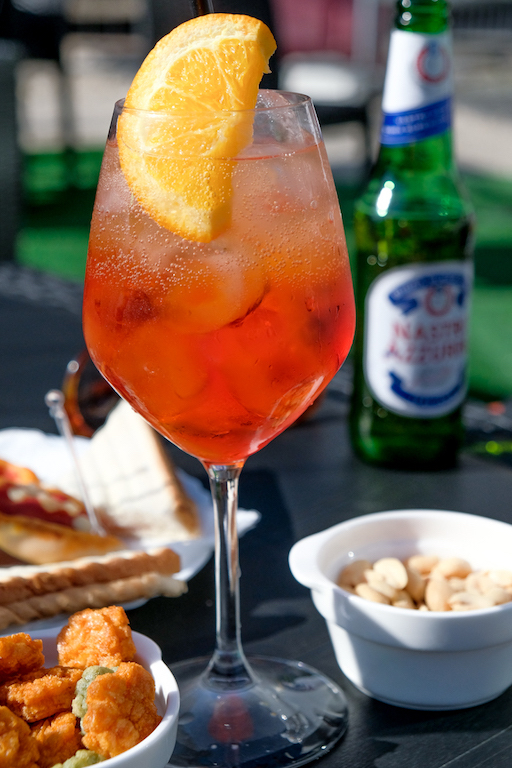 If you have time and decide to wait for your pizza - you can still spend the waiting time by sipping on aperol spritz in a bar vis-a-vis. 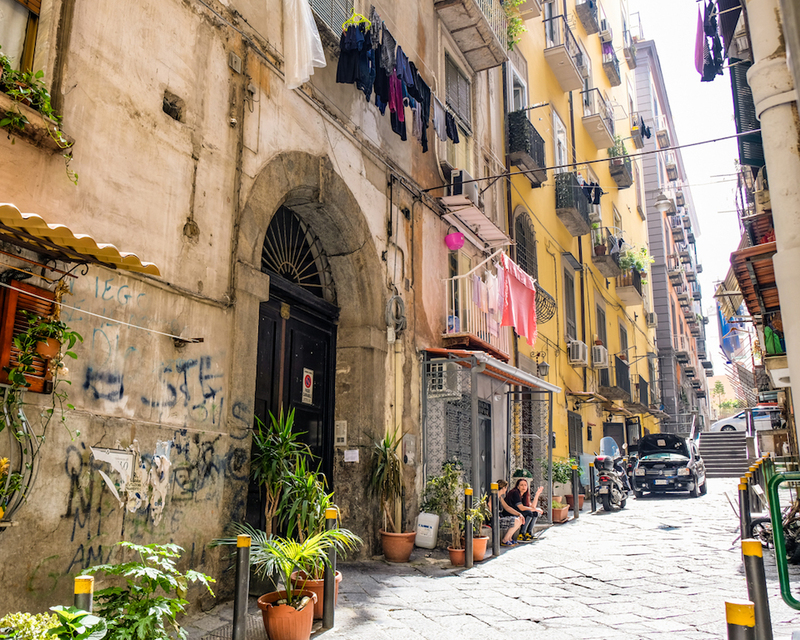 Useful Information for ladies: When you'll be eating out in restaurants or pizzerias in Naples, take your toilet paper with you. 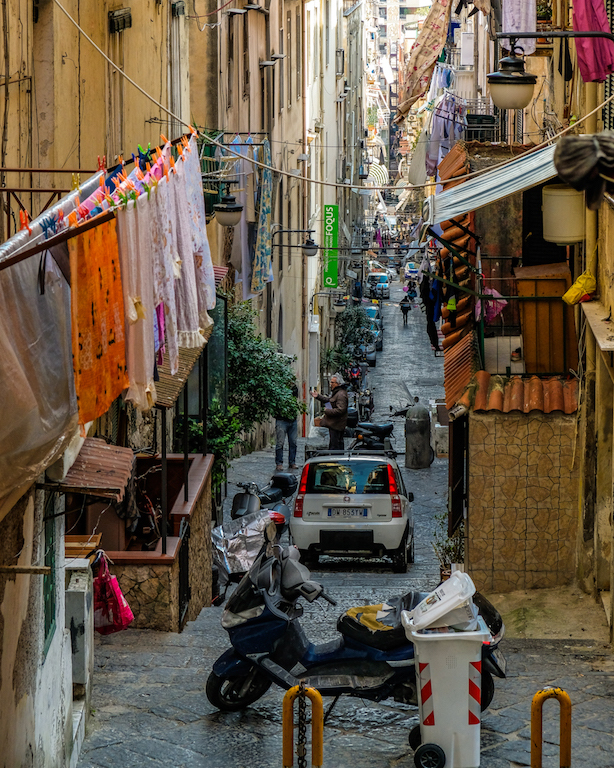 In Naples, according to my experience, it is a great luxury to find toilet paper. So always take it with you. GO OUT FOR A DRINK. OR TWO. 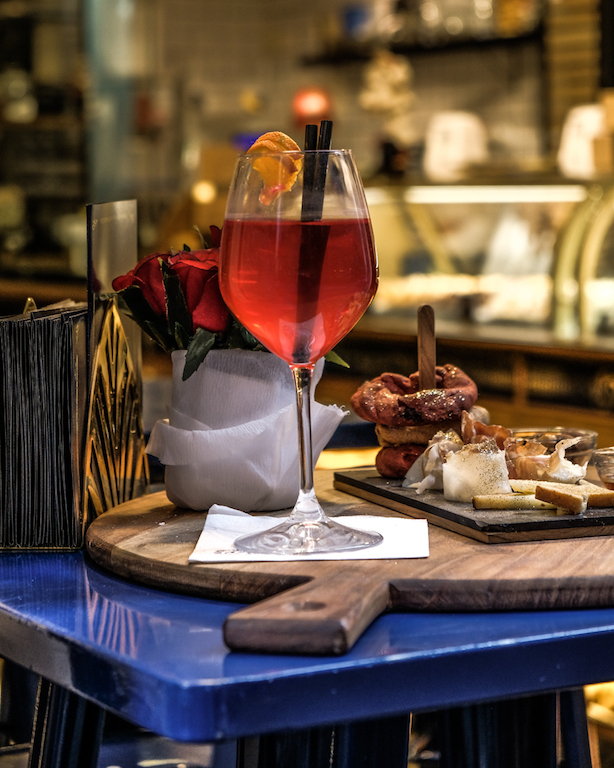 Once heading out, to enjoy a glass of wine or aperitif, keep in mind that you will always be charged different price depending on if you want to enjoy your drink at the bar standing or sitting at the table. If you sit at the table, the waiter might bring you also some snacks, pizzette, chips etc. with your drink - which also means that you will have to pay a higher price. If you know a little Italian, explain that you just ate lunch or dinner and that you just really wish to have a plain drink (but don't be surprised if you notice that the waiter seems to be offended - italians are very proud to serve you their little specialties with the drinks), otherwise you will pay about € 7.50 for aperol spritz. Similarly, this happens while drinking coffee. 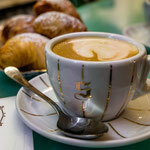 If you want to drink the coffee at a fast pace, don't sit down at the table. Enjoy it at the bar and pay 50 cents less. If you like, you can ask for a menu. But this can be a little awkward as they often don´t have one. 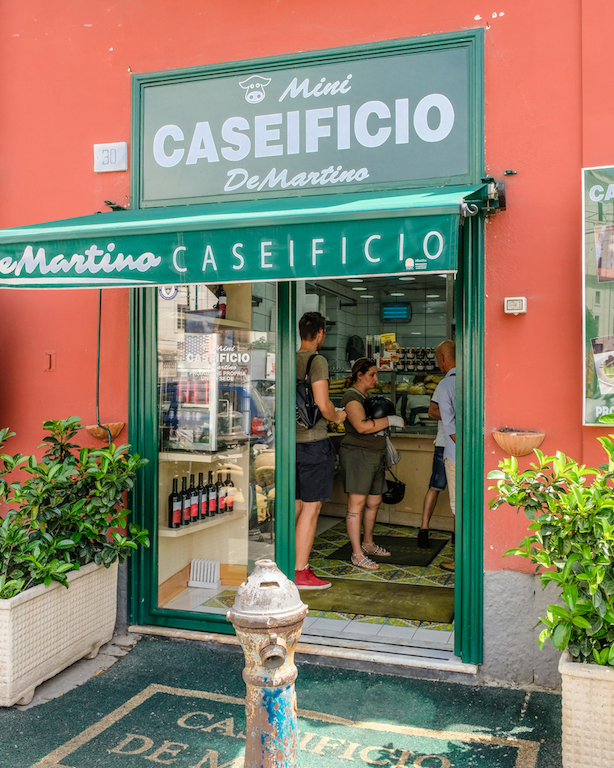 Another inseparable place you have to visit is Caseificio (italian word for a cheese factory). Naples is located in the Italian region called Campania. And, Campania is famous for its fresh mozzarella. 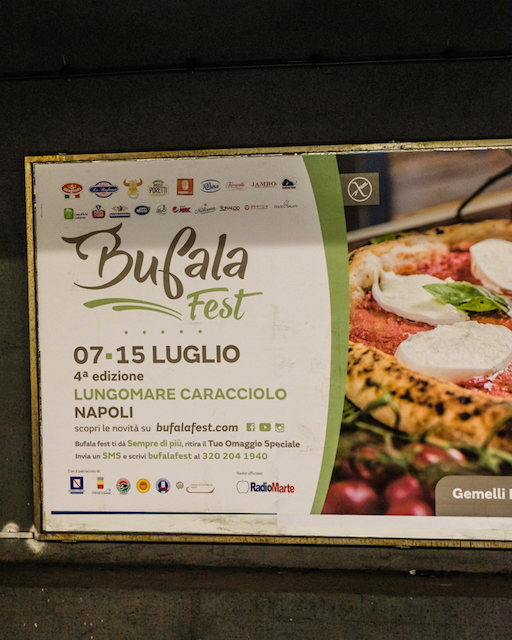 The best quality mozarella is made from buffalo milk. 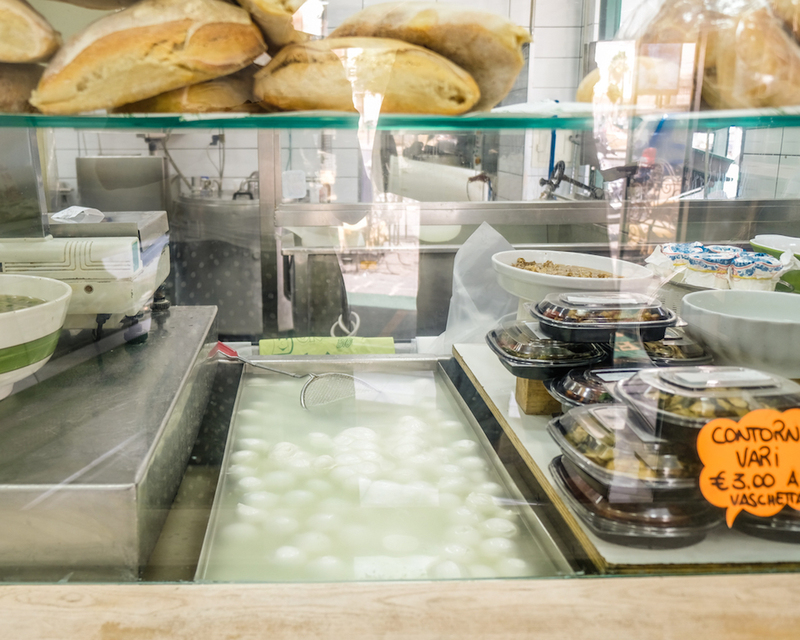 Neapolitans are obsessed with these white miracles, and Mozarella is almost like a religion. 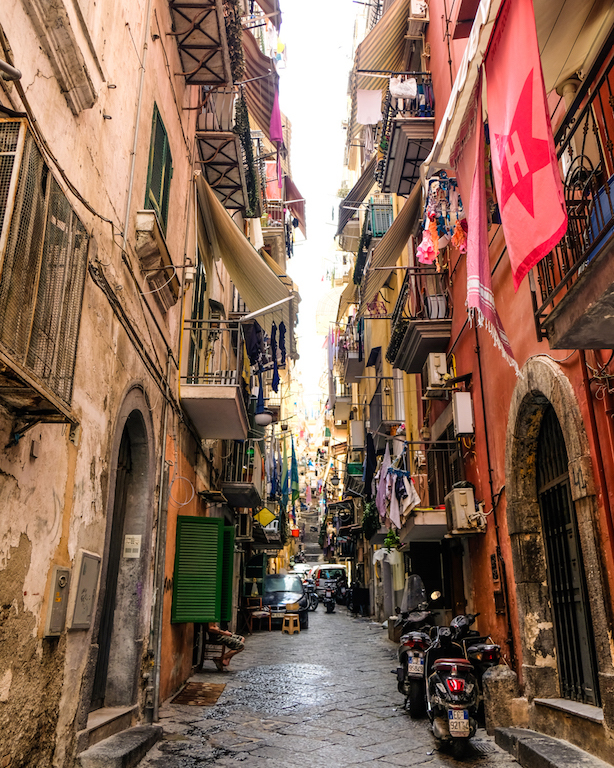 If you taste it in Naples, you'll think you just tasted the kind of cheese you have never eaten before. Saten's "cork" on the surface, soft-faced, full of milk. Slightly sour, and very aromatic. The taste of the first bite is simply undescribable. 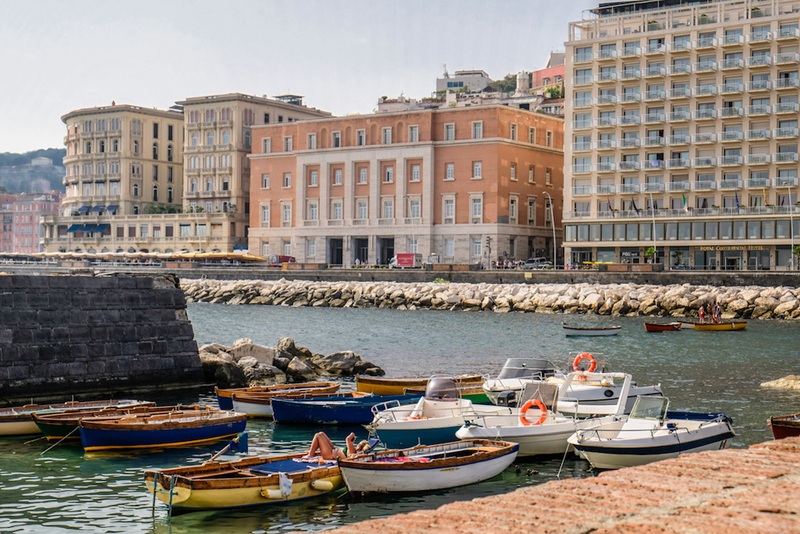 If you are a mozarella fanatic, you shouldn't miss the "Bufala Fest" which takes place around 7-15 jula at Lungomare Caracciolo in Naples. 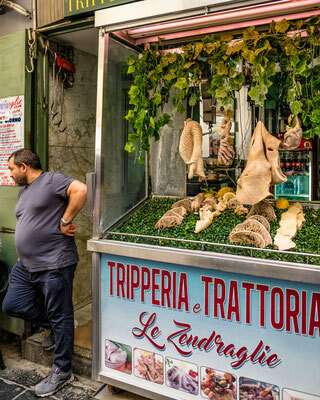 Very Interesting in terms of taste and vision, are tripes shops. Who is not accustomed to the taste of the cow stomach, he can be surprised by its intense taste. On the other hand, in Florence (north of Italy) the tripes used to be the every day food of poor people. This unusual delicacy has gradually become very popular and keeps its forefront in the gastronomic "MUST TRY" until today. For those who don't fancy eating innards of any animals, try Arancini. Fried Rice Crocquettes, often filled with cheese, tomato sauce or Ragu. 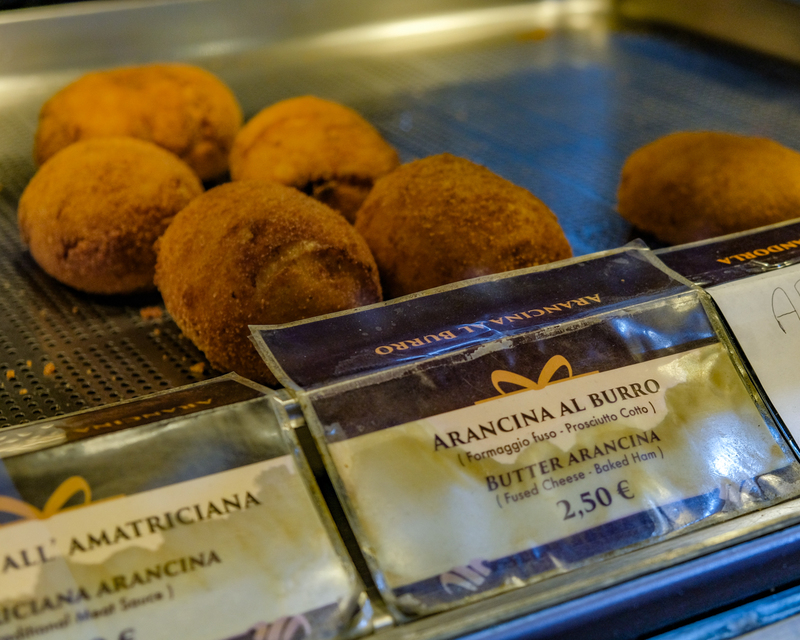 Arancini are very popular across south Italy and come from Sicily. If you are interested how to make Arancini easily at home, click here. 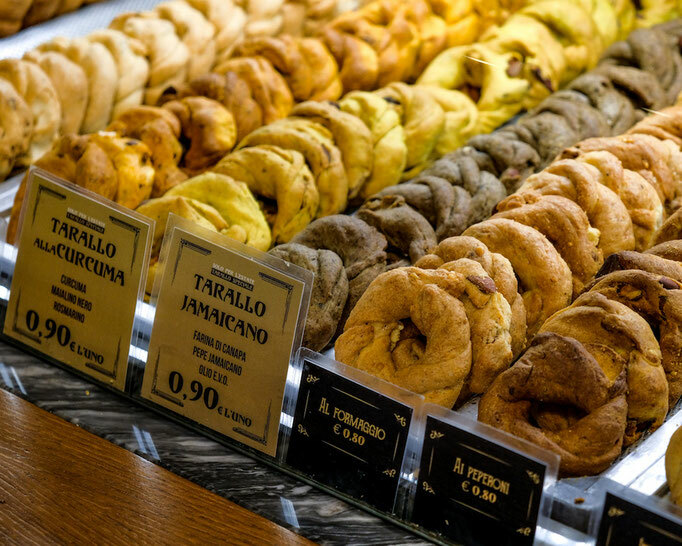 There are so many delicacies worth try! The choice is endless! 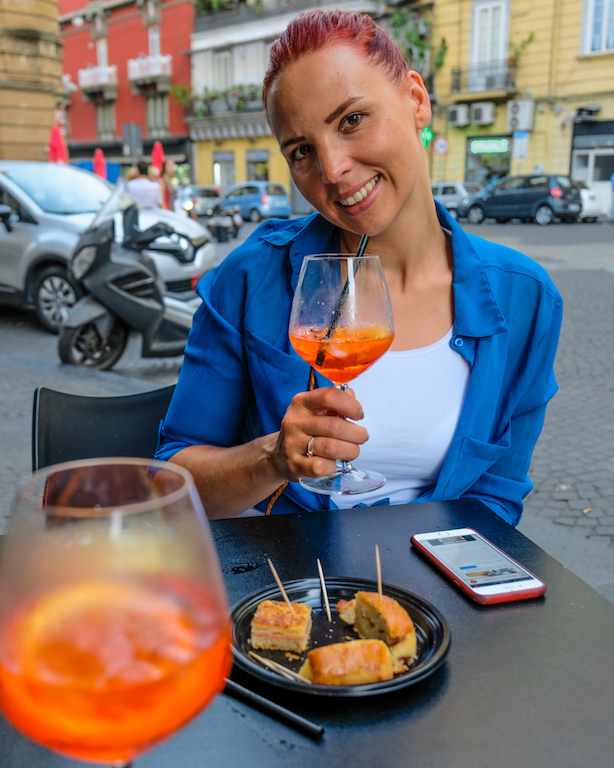 Frittatine di maccheroni, pizza fritta, Sfogliatella, Babà, Zeppole, Nduja (hot spreadable salami, my latest addiction), different pasta dishes, and many ingredients you have never heard about before! 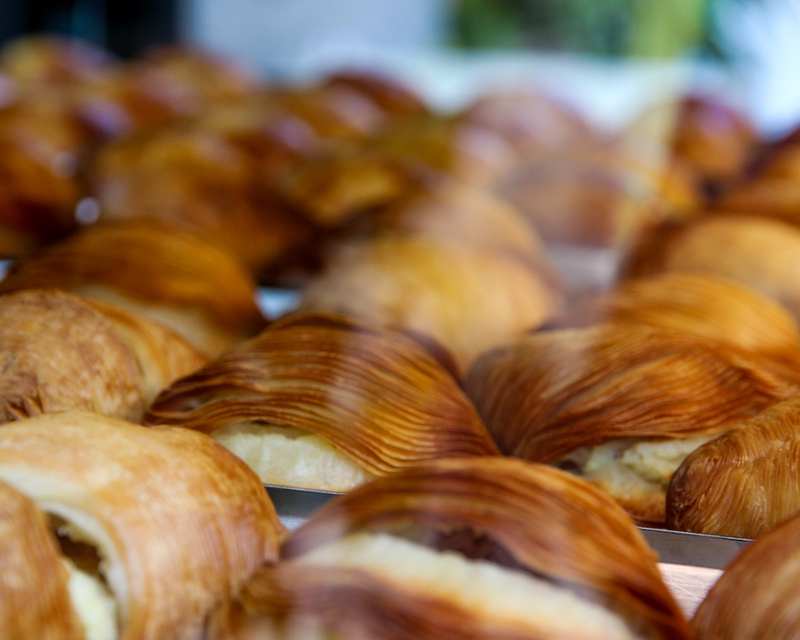 Try them out, because that's what Naples is about! GO SHOPPING. LIKE AN ITALIAN. 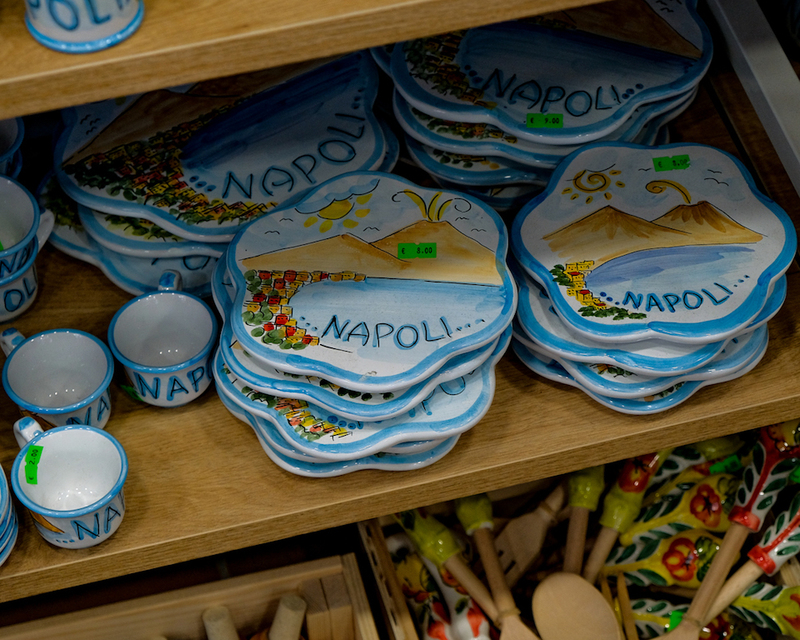 AND BRING SOME EDIBLE SOUVENIRS BACK HOME! 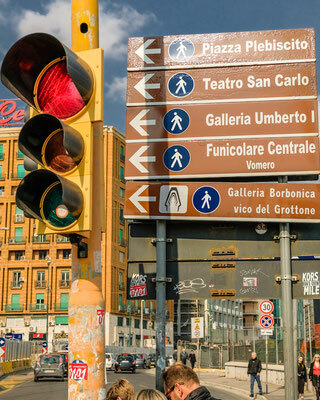 You can do shopping literaly everywhere. 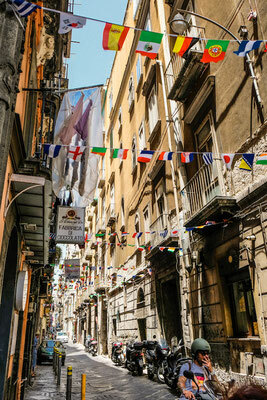 I bought some really nice italian style fashionable clothing and shoes on the Corso Umberto I and via Toledo. In Naples there you will find countless small boutiques of notable designers who have their unmatchable handwriting and therefore is shopping in Naples so extraordinary. Almost every piece is original. Not to mention the price - e.g. I paid 25 euros for the leather mens loafers. 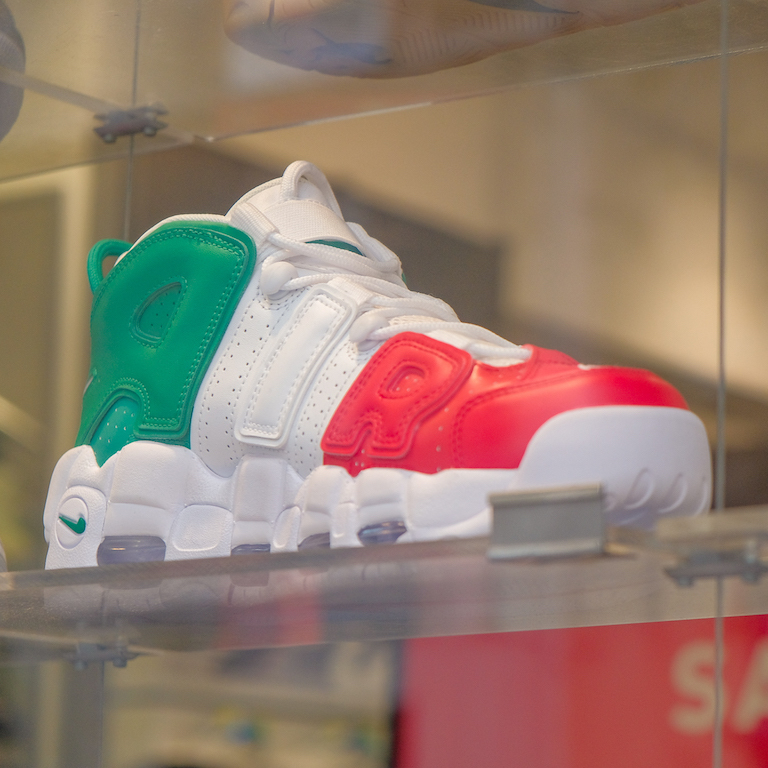 Of course made in italy! Wow. 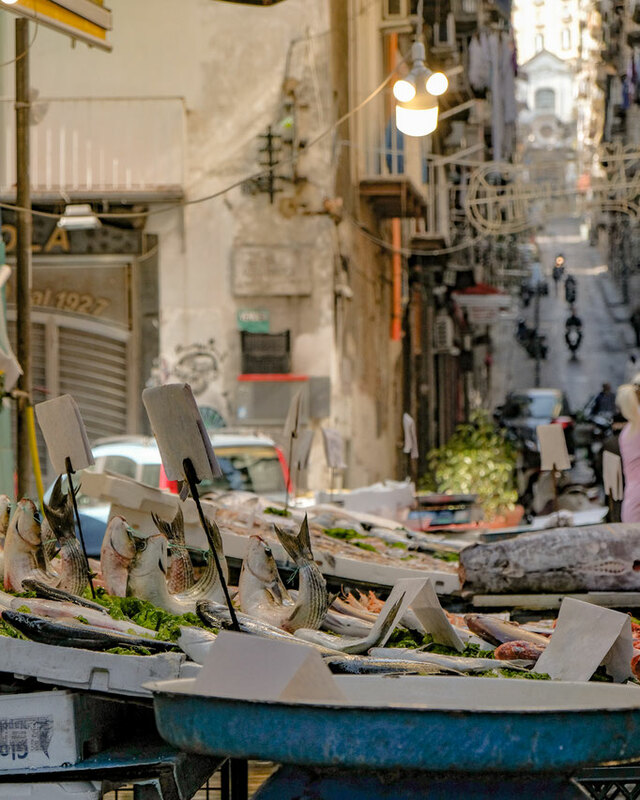 If you want to experience a unique atmosphere of the markets where you can buy fresh local products and fish, be sure to visit Spaccanapoli street. You'll forget about the existence of MacDonalds, H&M, and big global brands. 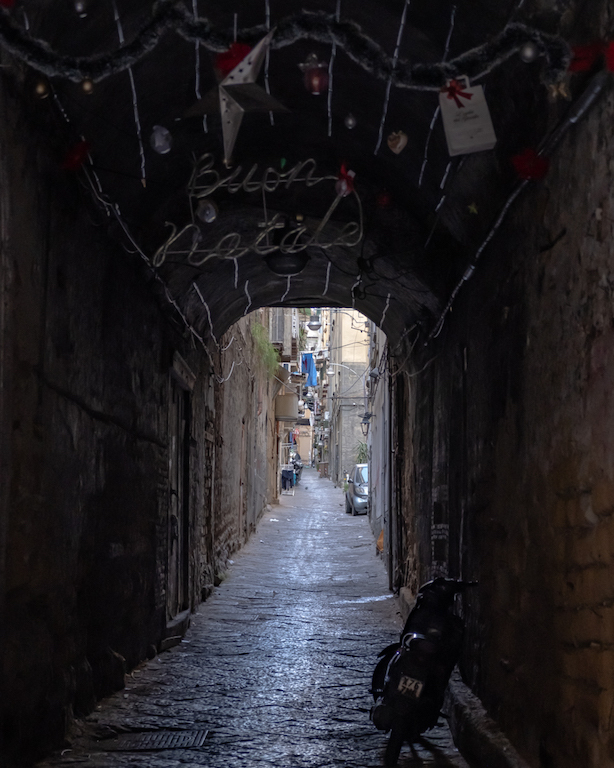 Spaccanapoli will take care of it! 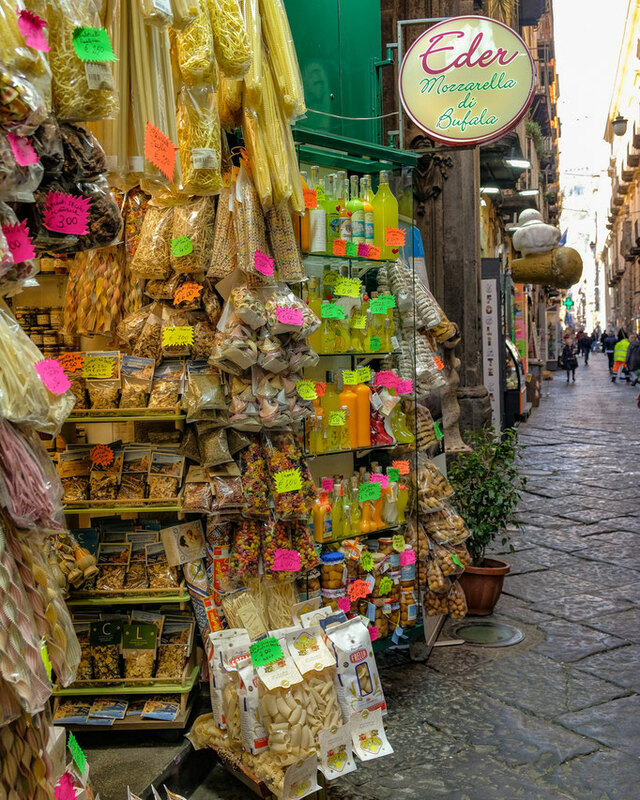 Anyone passing through Spaccanapoli cannot fail to notice the rich and tasty display of pasta and typical Neapolitan products from Eder, one of the obligatory stops for all tourists who want to buy Neapolitan edible souvenirs to take home. 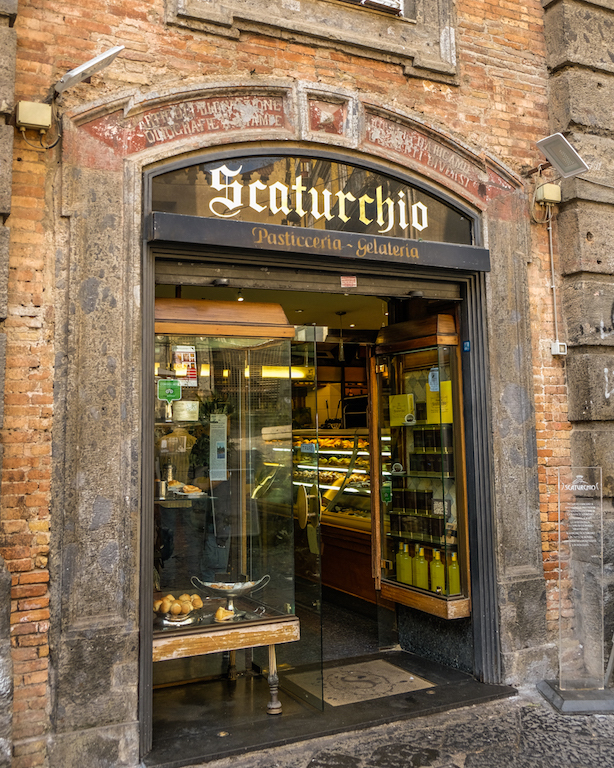 Also if you fall for NDUJA, this is the only place around where you can buy it. A must visit before going home! 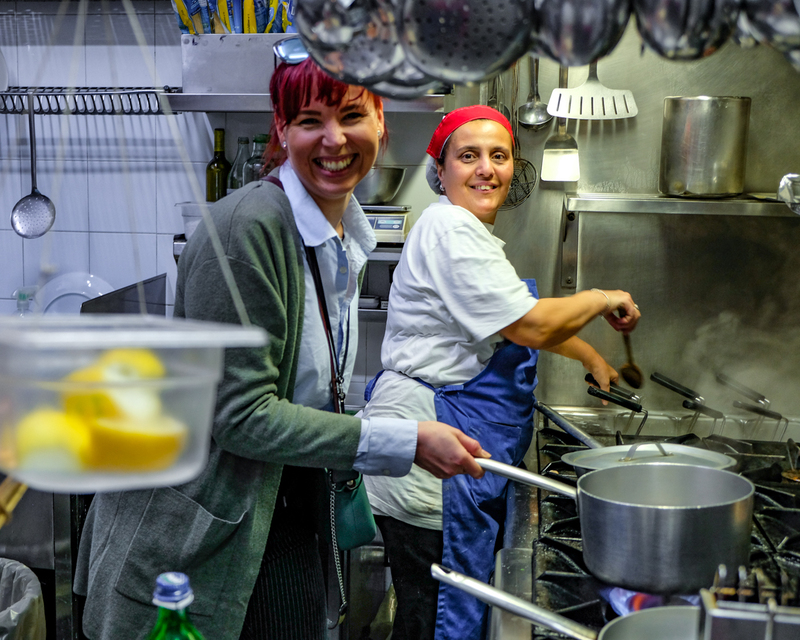 ENTER THE KITCHEN OF LOCAL FOOD PRODUCERS! 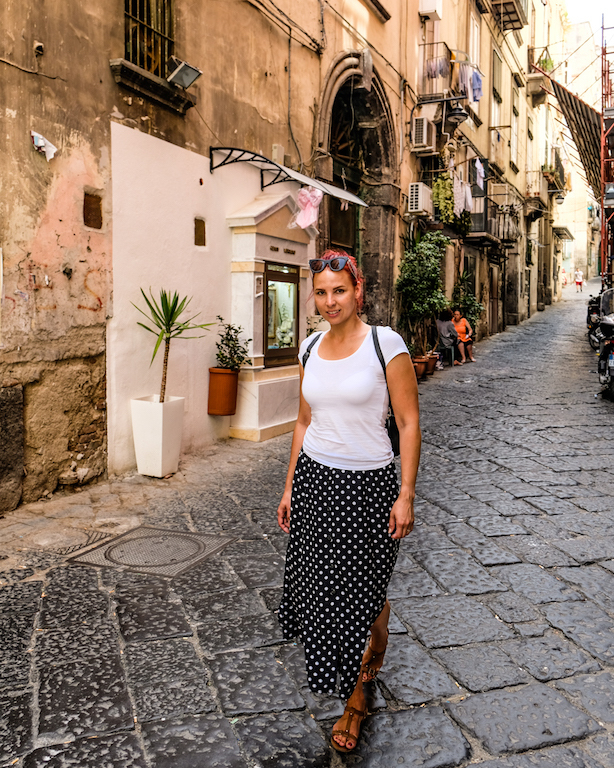 THE final word and my advice: Do not try to behave like a typical tourist while visiting Napoli. You do not need to have read hundreds of pages of a Tourist Guide before heading to the city of pizza. Leave all your jewellery and fancy clothes at home. Be yourself, blend in into local culture and start exploring all the pleasures Napoli has to offer in a way any local would do. Go out, eat (a lot! ), drink, talk to to Neapolitans and enjoy the day as it goes. 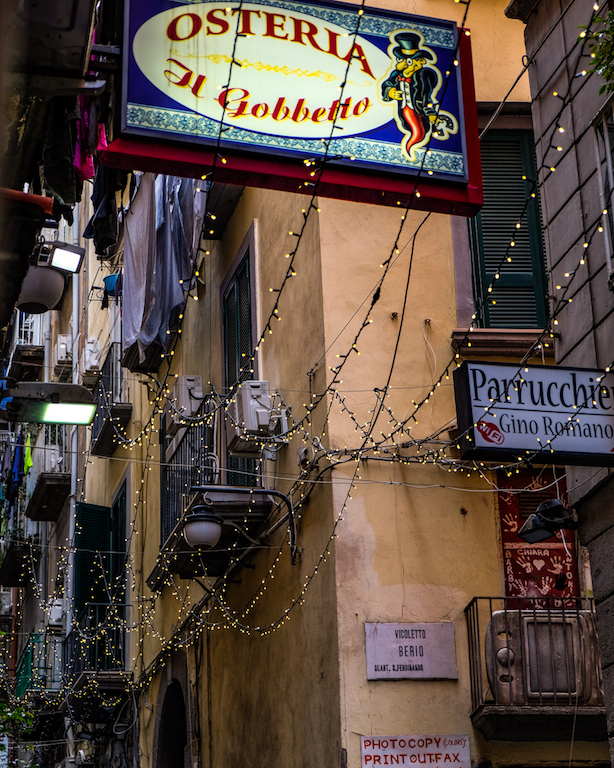 You never know if you won´t end up in a kitchen of a neapolitan restaurant, cooking with la mamma as I did once passing Osteria il Gobbeto. Naples might be a bit dodgy, dirty and sometimes not very safe, but the food in whole Naples (and probably in the whole Italy) is like religion. 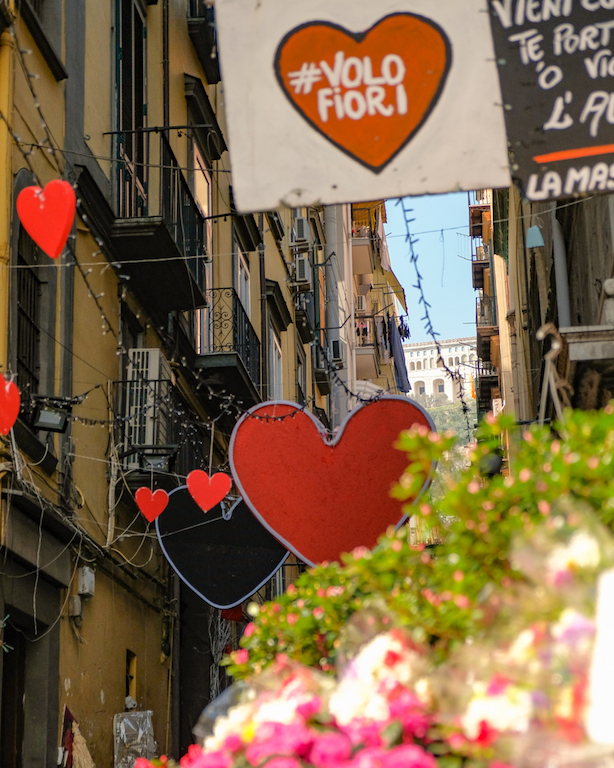 It is one of the most important things which brings people together - so if you come to Naples with love and devotion to food and people, you will always be safe and you will see this city from the whole new perspective! Beautiful and worth coming back! Have you enjoyed reading this article? 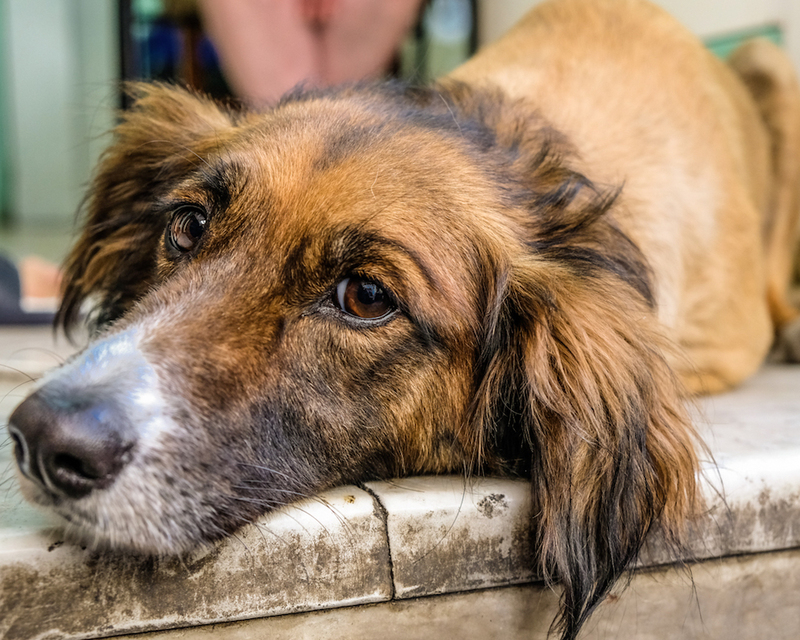 Please comment and share with your friends or family! 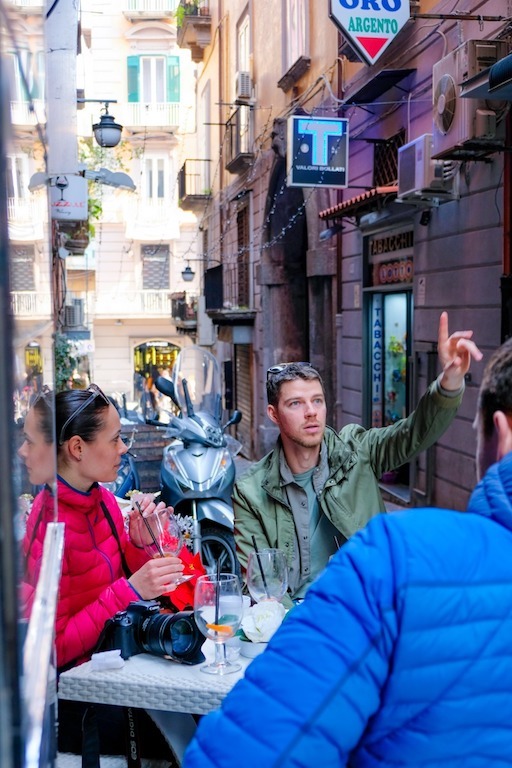 Also - Stay tuned if you like Italy and it´s food! 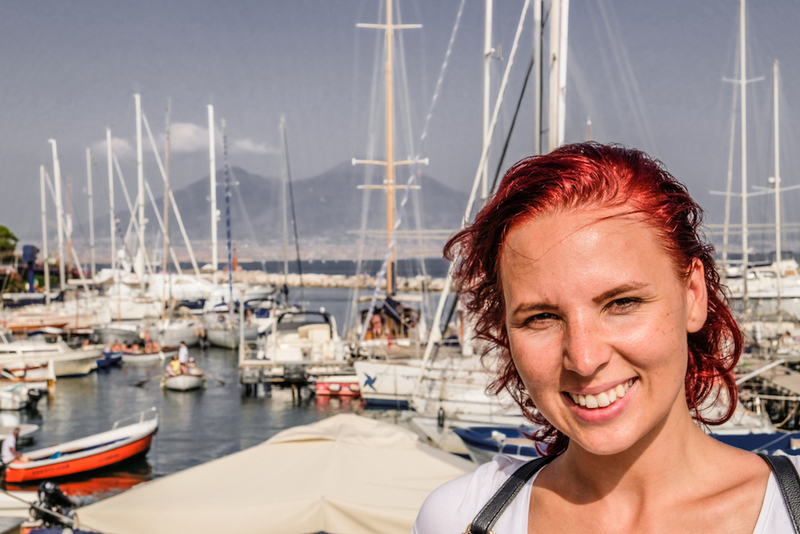 I am sharing italian recipes every week with you guys! Follow me on instagram: Katushworld. 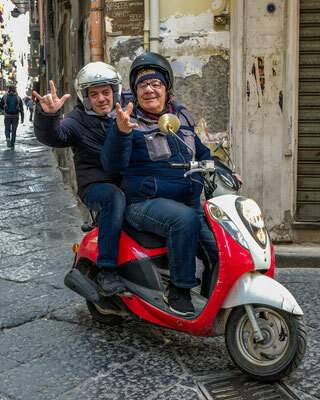 Ciao amici!